If this Chardonnay were a woman, I would call her a drama queen. 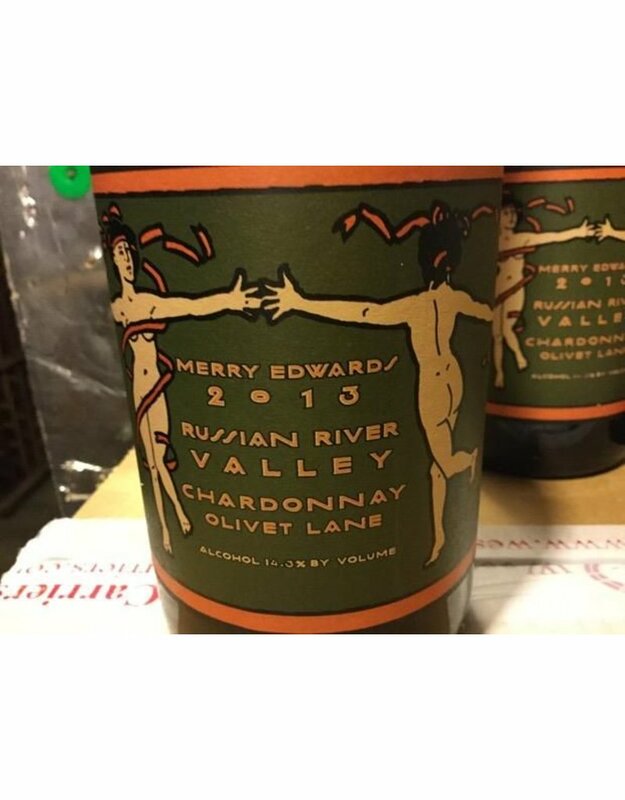 This jewel is every great Chardonnay you’ve ever had, all packed into one bottle. The aroma is all late harvest...ripe with luscious Golden Delicious apple, fragrant Seckel pear and sweet white peach. The palate shows accents of wildflower honey, lemon curd orange blossom and toasted hazelnuts for that buttery, rich feel. The finish is intense and vibrant with zingy acidity and notes of white peach, nectarine and green apple, ending with a pure minerality that leaves you reminiscing about that fantastic Puligny-Montrachet you had. This wine is a knockout.